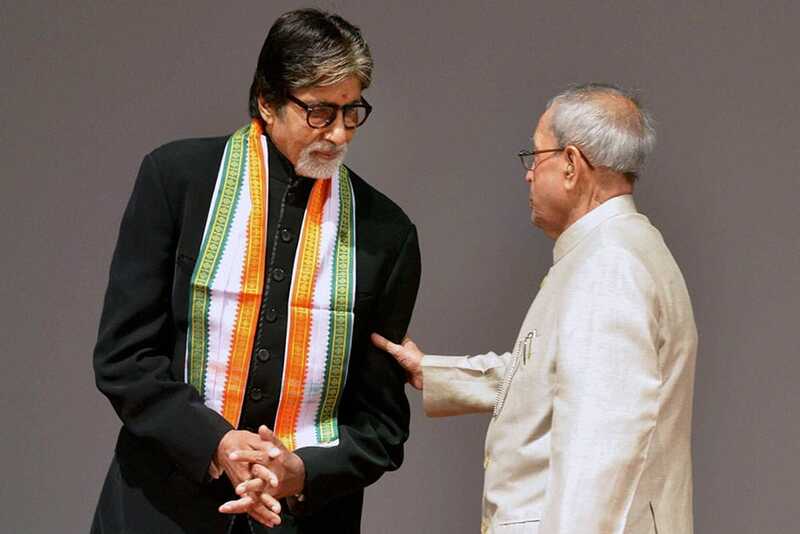 President Pranab Mukherjee interacts with megastar Amitabh Bachchan after witnessing the special screening of the film ‘PIKU’ at Rashtrapati Bhavan Cultural Centre in New Delhi. 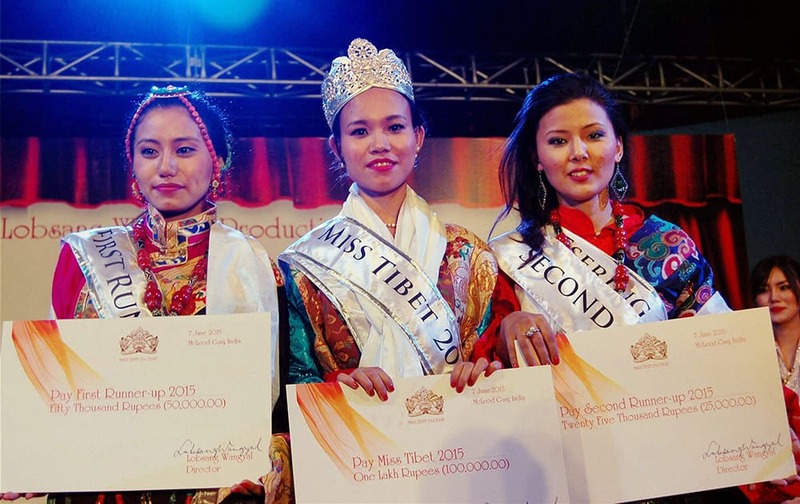 Winner Indias Pema Choedon flanked by first runner-up Lossang Kyizom (L) of Nepal and 2nd runner-up Tsering Dolma of Nepal at the Miss Tibetan Pageant 2015 at TIPA Mcleodgdanj, Dharamshala. 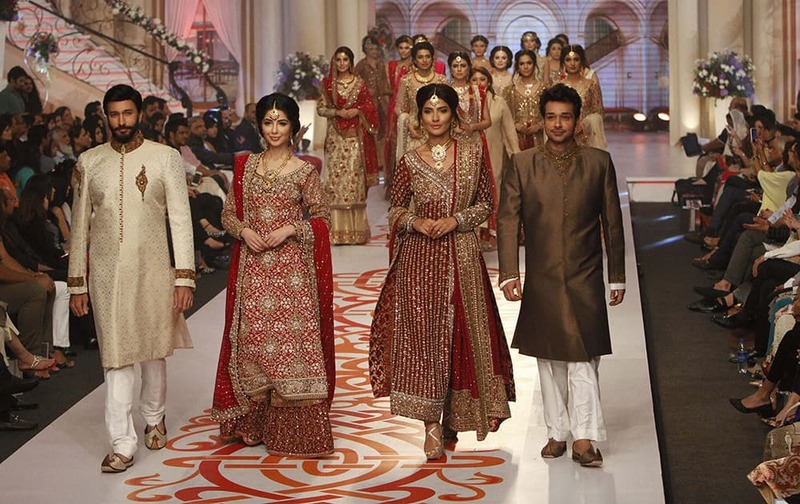 Model present creations by Pakistani designer Mifrah at Bridal Couture Week 2015. Ashley Greene arrives at the 69th annual Tony Awards at Radio City Music Hall, in New York. Tina Fey, Ellie Kemper and Jane Krakowski arrive at Netflix's 'Unbreakable Kimmy Schmidt' Q&A Screening at Pacific Design Center, in West Hollywood, Calif.